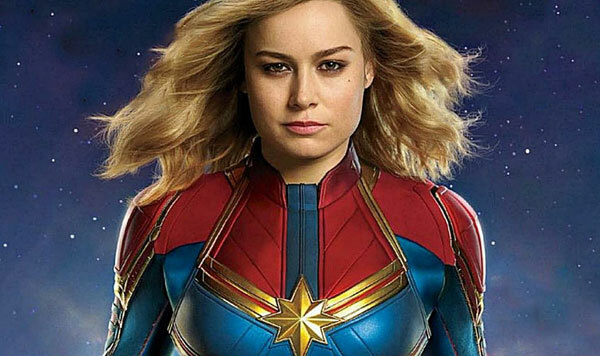 Brie Larson is Captain Marvel, and many fans couldn’t be more excited after the first look we were given for the film this past week. Sure, a trailer would have been better, but this will do for now. What many fans don’t know, however, is that the actress almost passed on the role entirely. In an interview with EW, the actress said, “I never saw myself doing something like this, mostly because I like being anonymous. I like disappearing into characters, and I always felt like if I was out in the public eye too much, it potentially limits you in the future.”She added, “You have this Kree part of her that’s unemotional, that is an amazing fighter and competitive. Then there’s this human part of her that is flawed but is also the thing that she ends up leading by. It’s the thing that gets her in trouble, but it’s also the thing that makes her great. And those two sides warring against each other is what makes her - her.” The film is the beginning of a long term relationship with Marvel, as Larson praised the company last year. ‘Captain Marvel’ hits theaters on March 9, 2019.